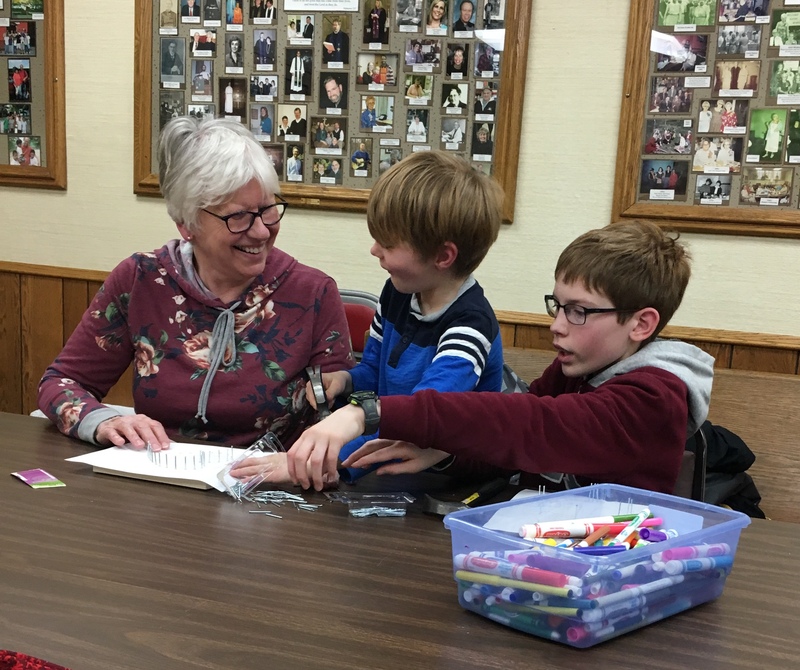 Children ages kindergarten through 6th grade are led by Christian teachers who desire children to know Jesus and see their inclusion in the gospel story. Sunday mornings include music, a lesson time, crafts, games, and conversations. For a Sunday School registration form, see Resources -> Forms. Registration forms can also be found outside the church office. Kids Club is for kids grades K-6. 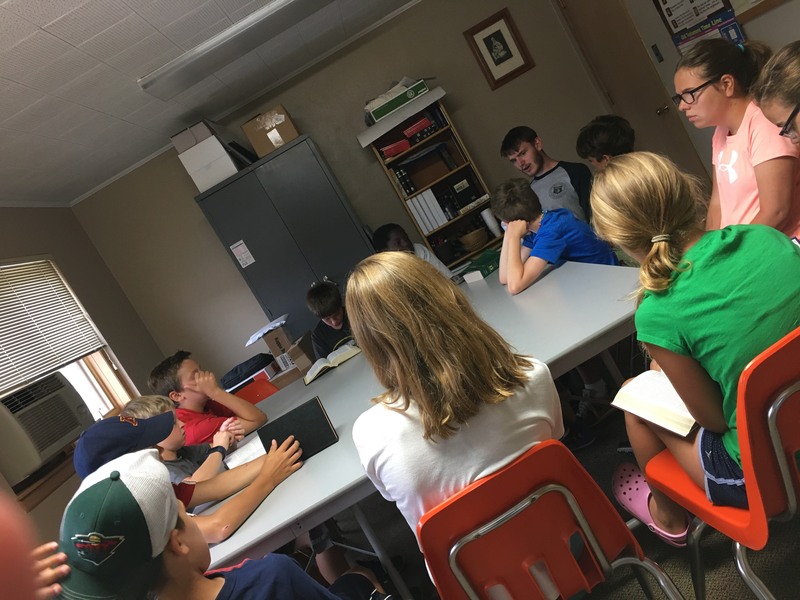 Youth are brought by bus to The Federated Church on Wednesdays after school where they spend the afternoon having a snack, playing games, doing a craft, and learning truths about God. 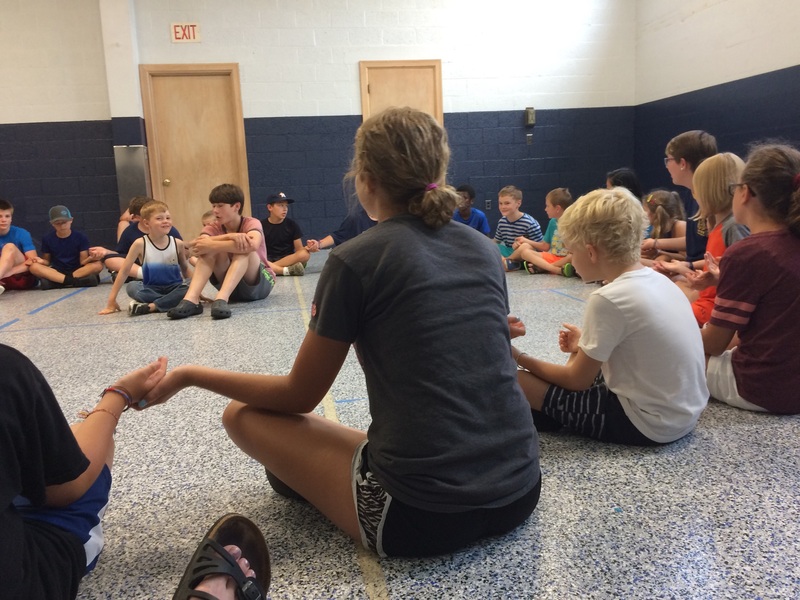 The theme of Kids Club changes each session. A couple times a month, kids and their families are invited to special events aimed at K-6th graders. Events include craft days, family events, picnics in the park, and movie nights. Times and dates vary – see Calendar for schedule.